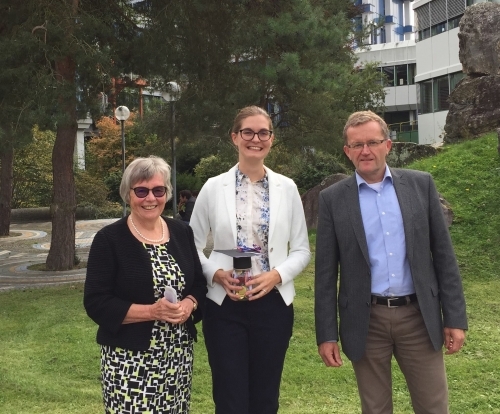 On September 22, 2017, the IRTG Diversity's PhD researcher Sophie Schram defended her thesis on "Trade Policy and Province-Building: Québec and the Economic and Trade Agreement CETA, 2006-2014" (Supervisors: Joachim Schild, University of Trier / Jane Jenson, Université de Montréal). The IRTG Diversity wholeheartedly congratulates Sophie Schram on her achievement. 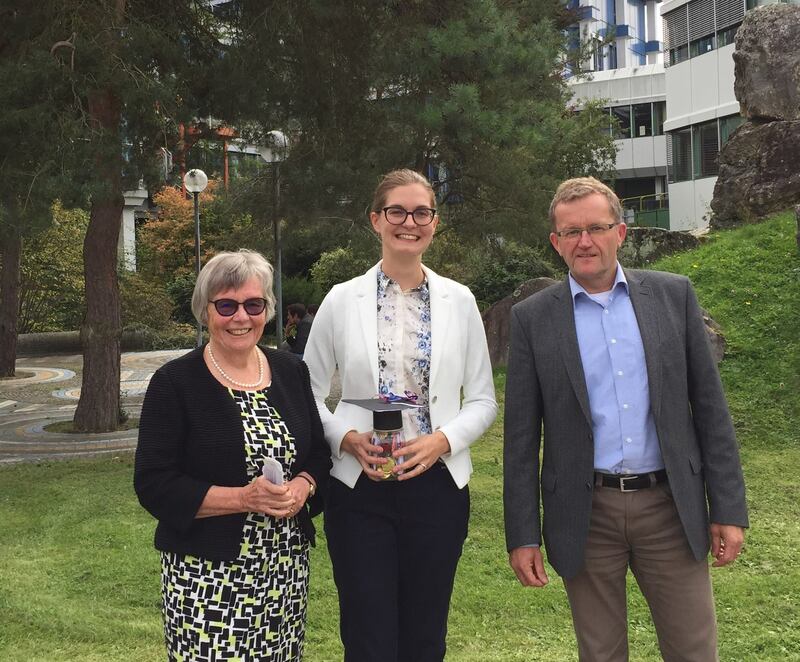 The picture shows Sophie Schram with her supervisors Jane Jenson and Joachim Schild after her successful defense.